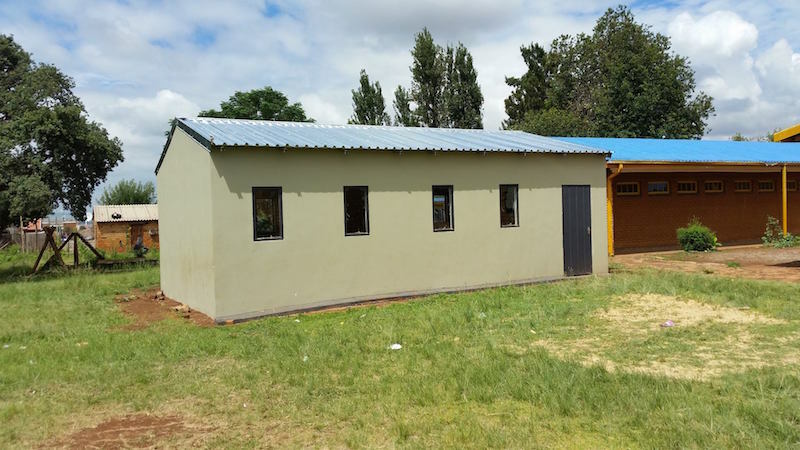 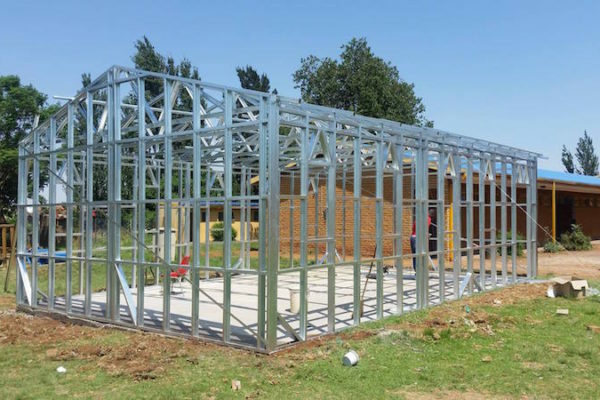 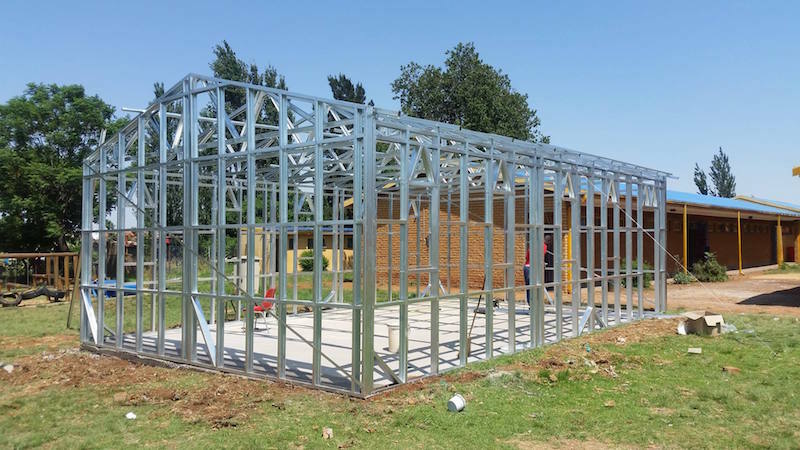 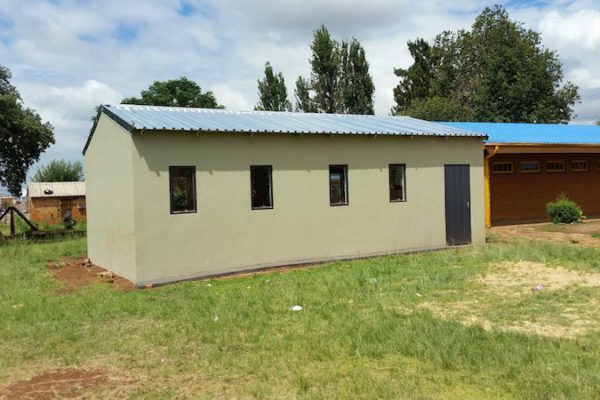 The desire to build classrooms and make a difference in the lives of the underprivileged is what first attracted the Kirsty Watts Foundation to Bottle 2 Build, and from the first meeting it was clear to see that the 2 programmes were made for each other. 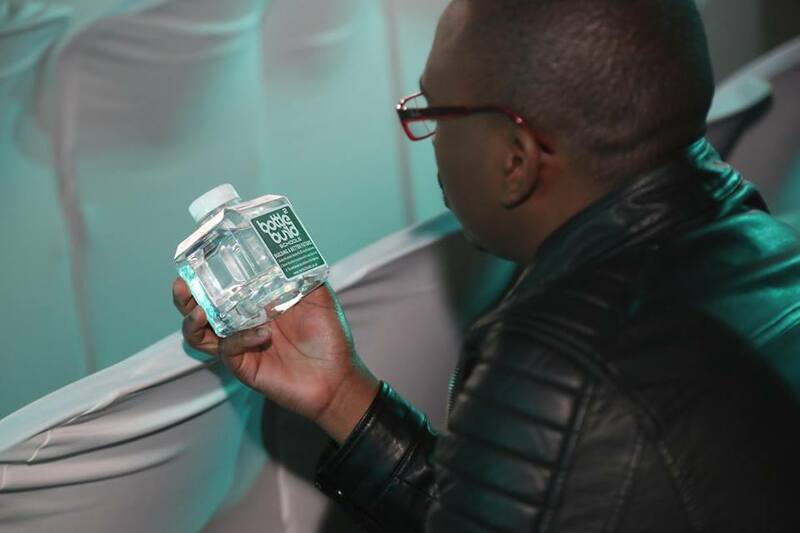 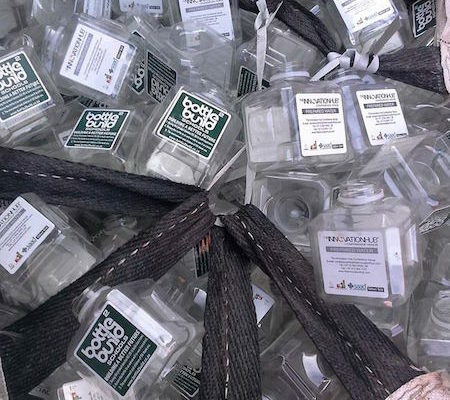 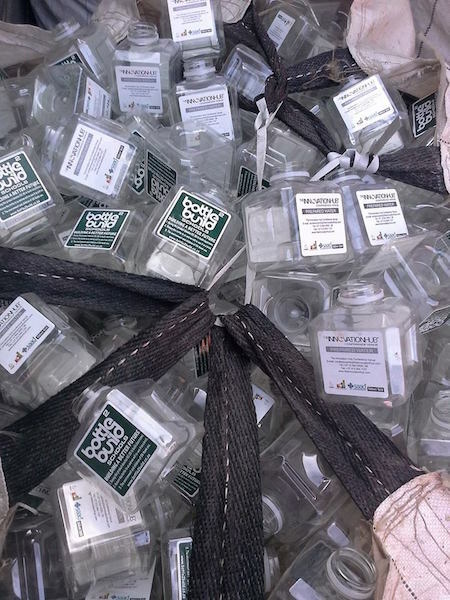 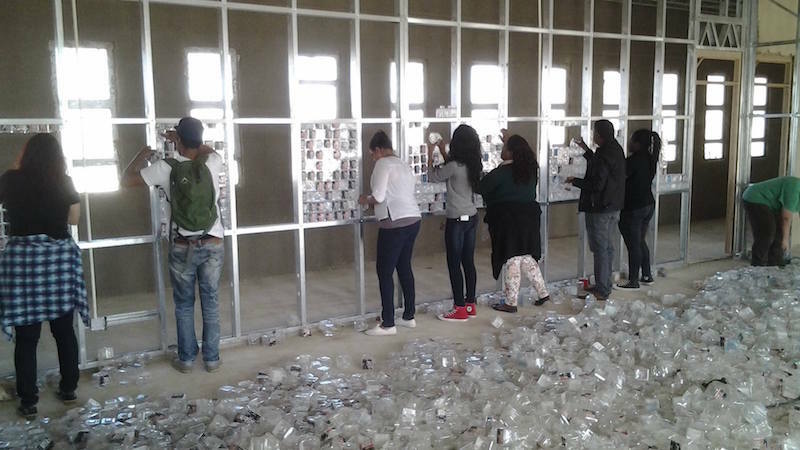 The chance to convince people to drink more water, turn plastic bottles into bricks and make a difference in children’s lives by building them classrooms was too good to pass up. 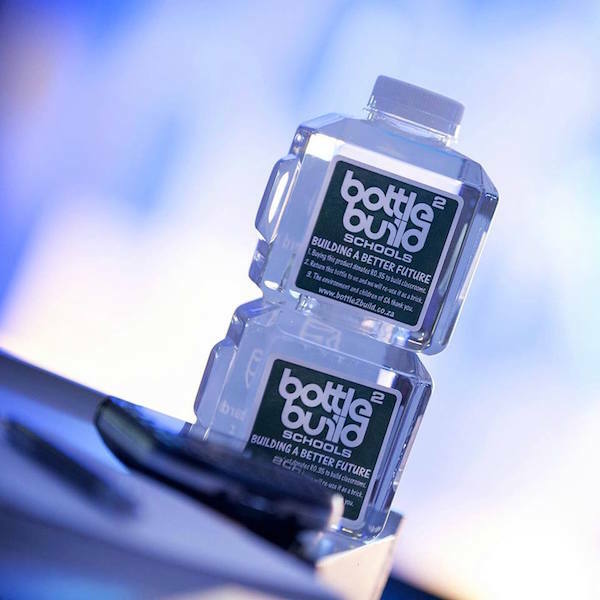 From that moment on Kirsty Watts Foundation & Bottle 2 Build have been on a mission. 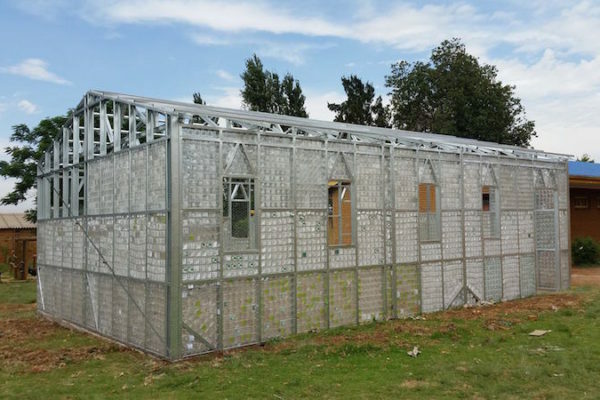 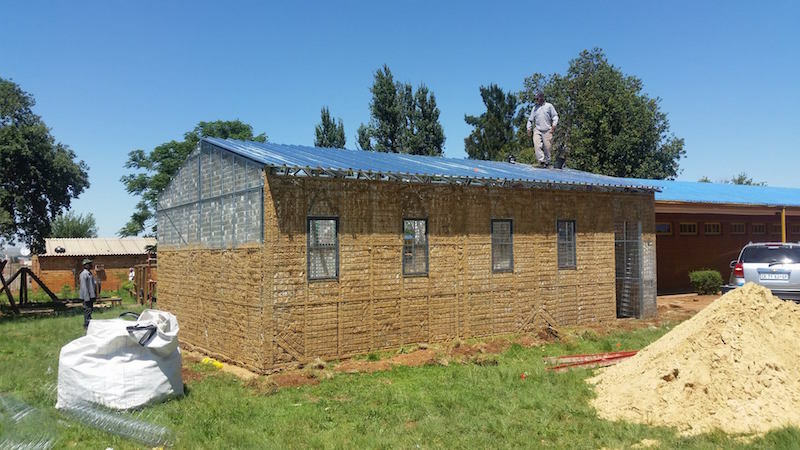 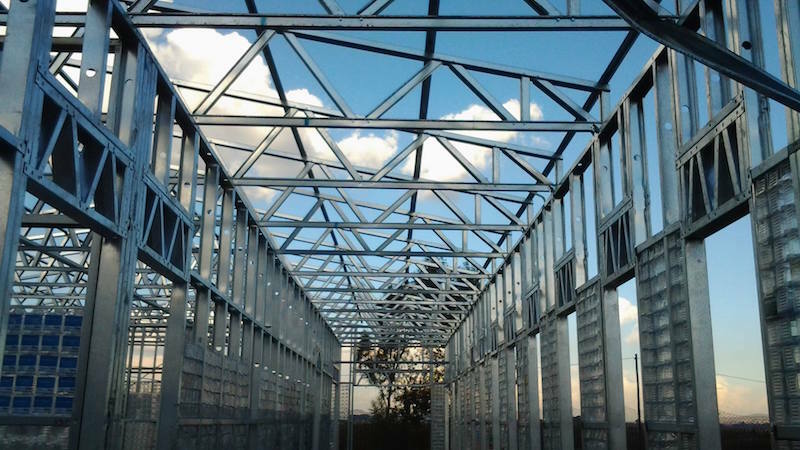 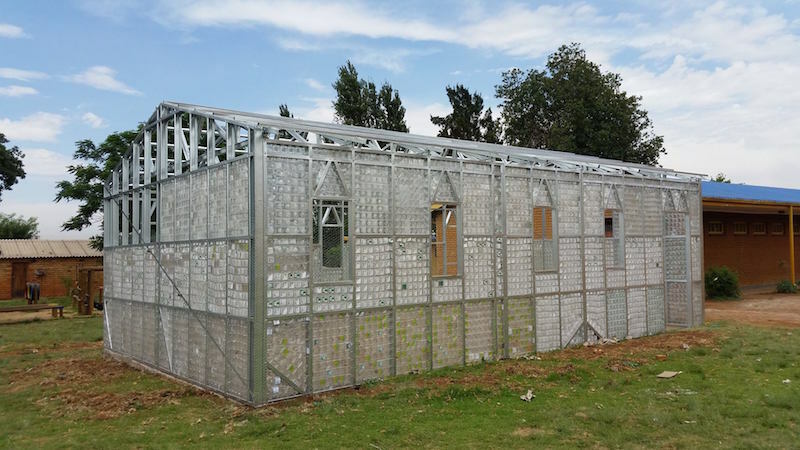 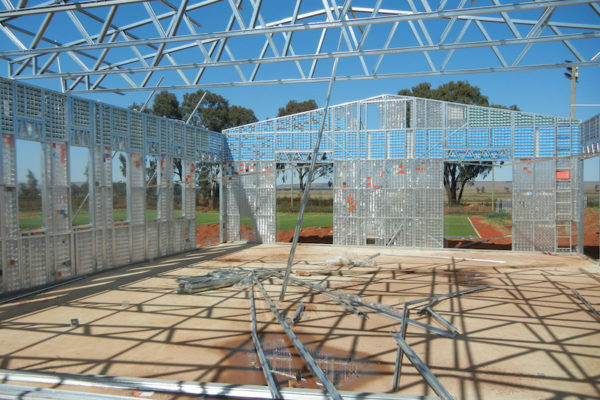 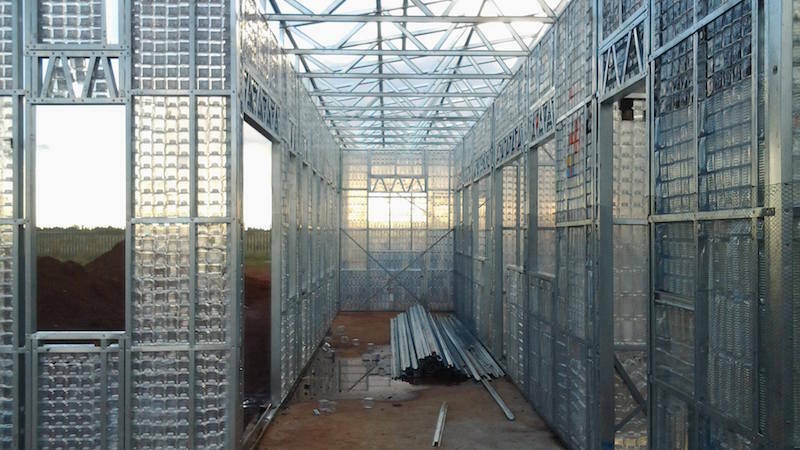 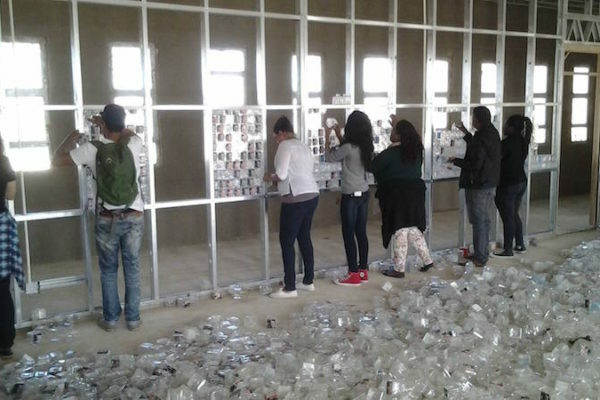 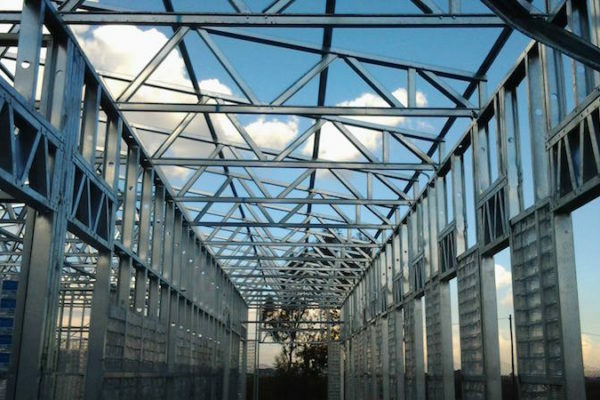 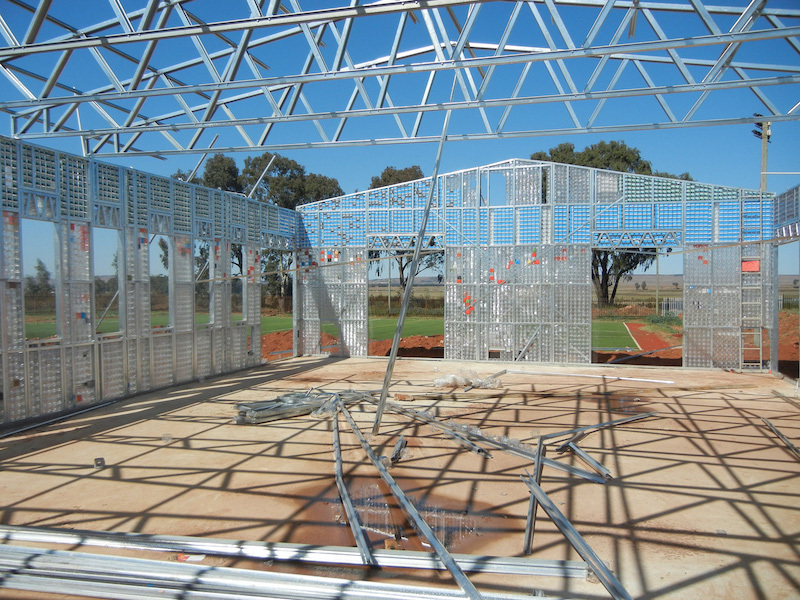 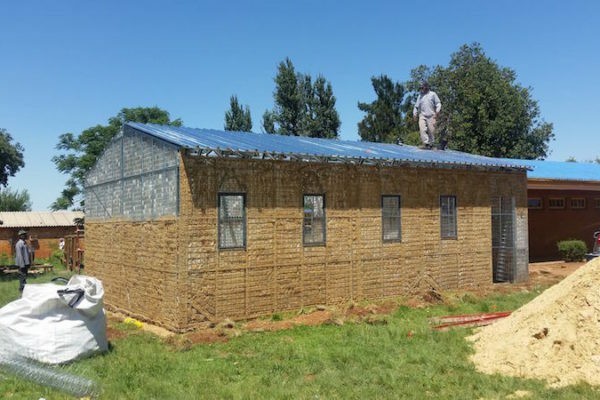 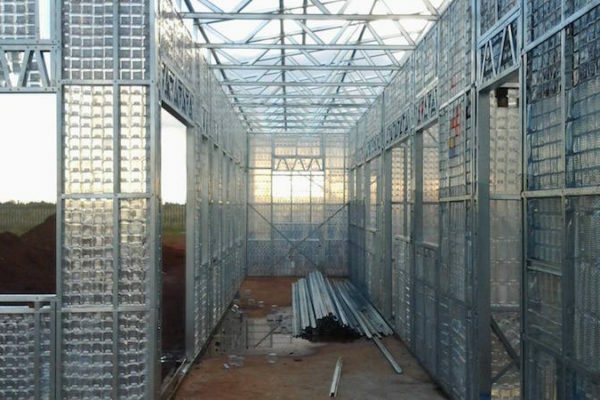 Our mission is to build as many classrooms out of the patented Bottle 2 Build plastic bottles as possible. 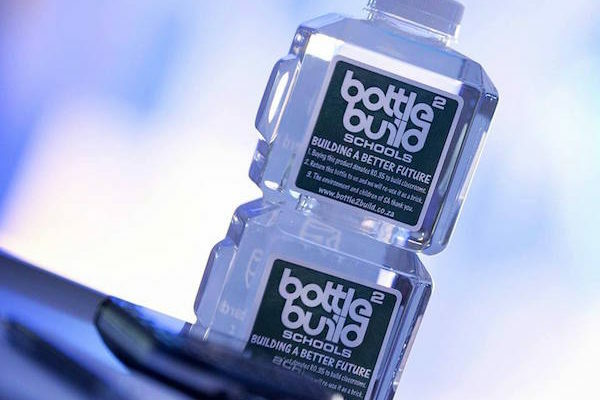 Bottle 2 Build’s uniquely shaped bottle contains high quality natural spring water for you to enjoy, thereafter, the bottle becomes a brick in a wall of a classroom for underprivileged children.